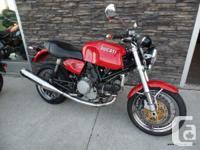 OUR DEMO !!!!! 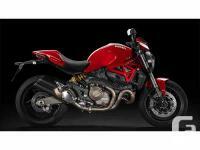 Essentially Monster 112 horsepower Testastretta 11° engine, razor sharp handling, state of the art safety equipment, Riding Modes and unmistakable Ducati sound. 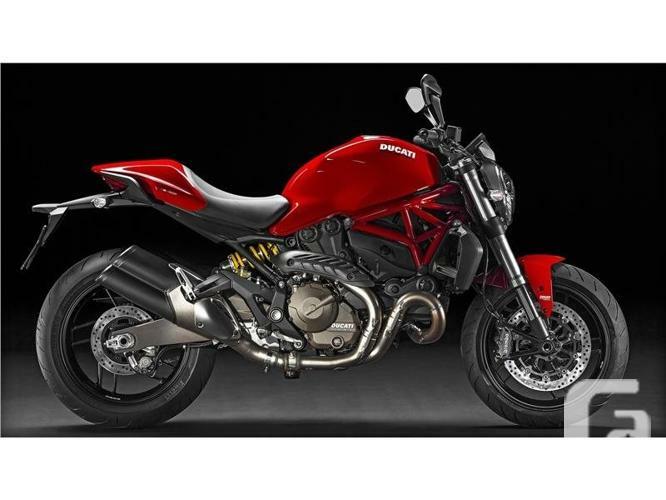 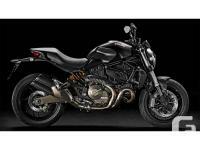 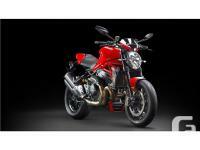 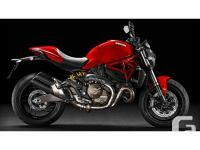 Sport performance, Italian design and unique personality: Monster 821, essentially Monster..